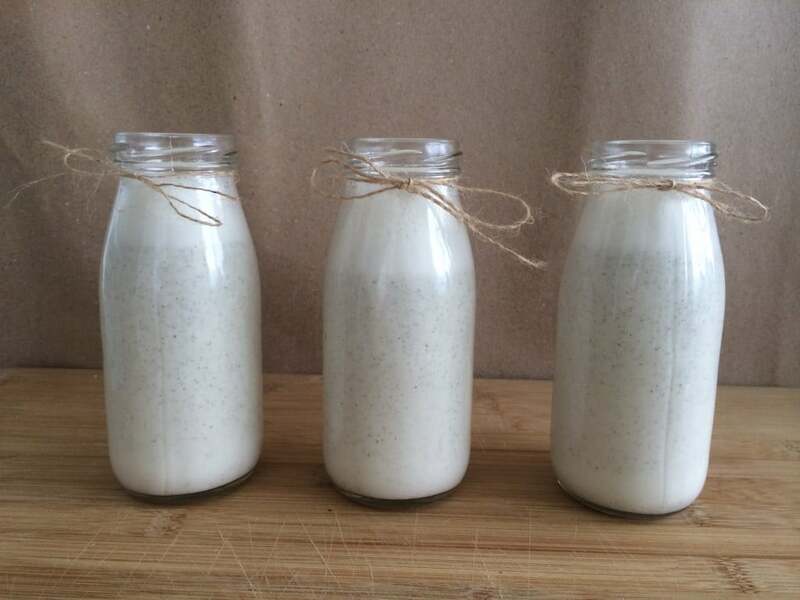 I use this as a base for my smoothies, poured over oatmeal or Ezekiel cereal, and usually can’t resist it just on its own. It’s high in protein (this recipe provides 7g per cup), making it an excellent post-workout drink or smoothie base. I use 2 cups as a smoothie base, for a nice 14g of morning protein! 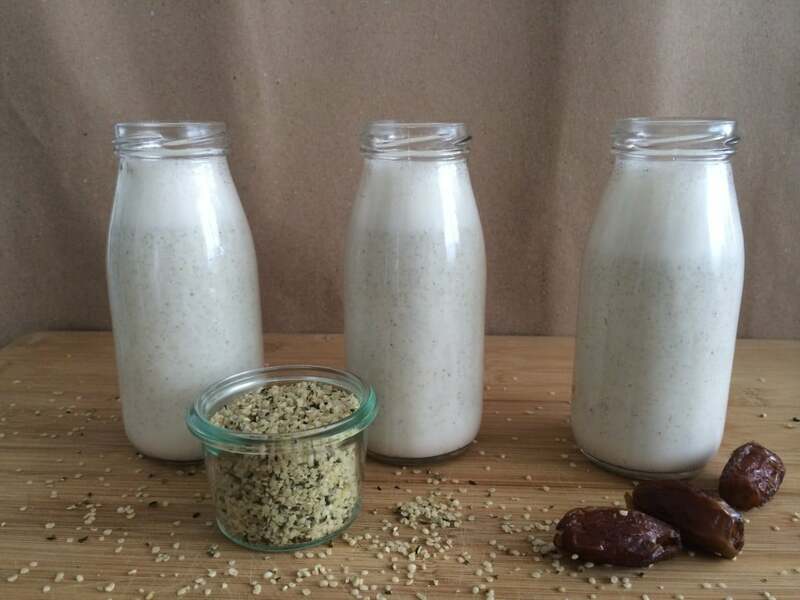 Hemp milk makes a great dairy-free alternative to regular milk. Aside from protein, hemp also contains healthy fats, like the anti-inflammatory omega 3s, as well as a plethora of beauty minerals that support our hair, skin, and nails. This recipe only uses dates as a sweetener, delivering extra fiber and nutrients without the downside of refined sugar. 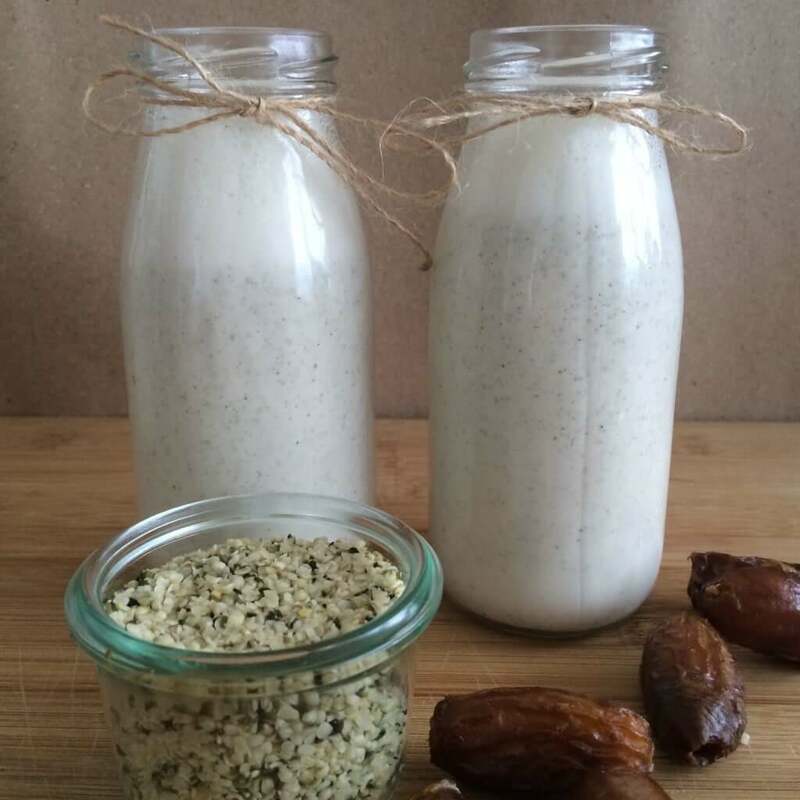 You’ll find this homemade hemp milk is much creamier than store-bought, which is heavily watered down. I typically make 4-6 cups at a time, put in ball jars, and refrigerate. 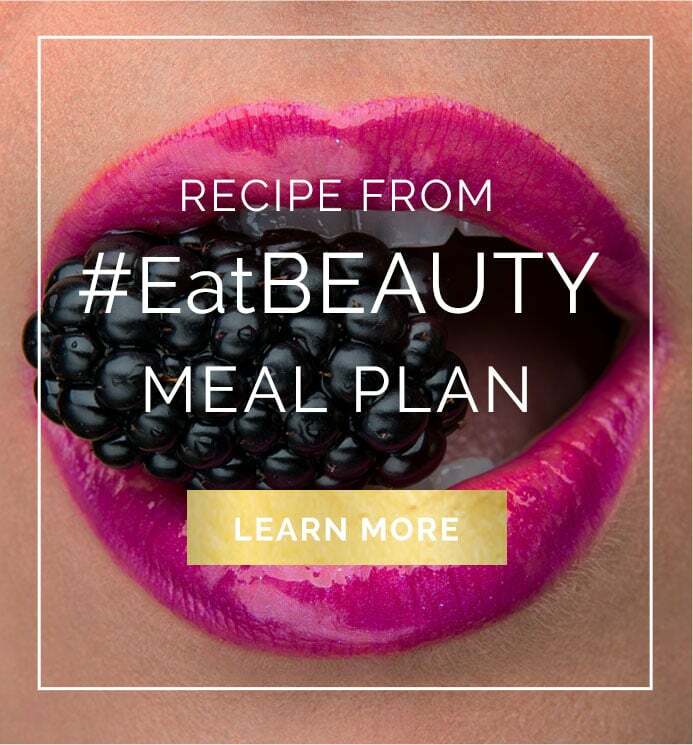 It will last for 4-5 days (if you don’t use it sooner!). 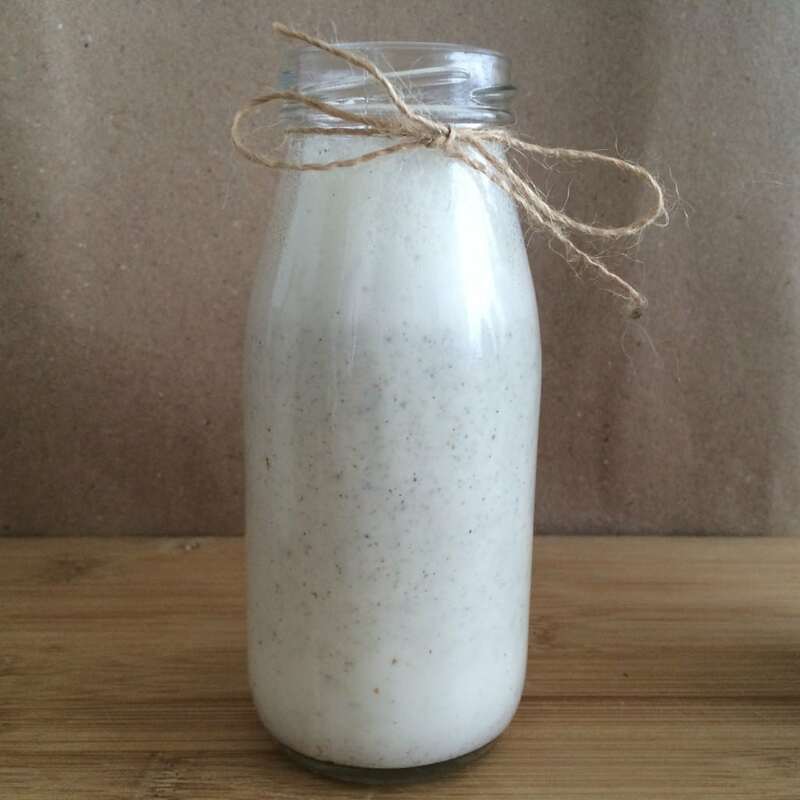 Creamy homemade hemp milk recipe. Will last for about 4 days.